Dental problems rarely get better on their own. Begin your care today! Through cosmetic dentistry, we are able to improve our teeth and smiles with quick, painless and surprisingly affordable treatments. 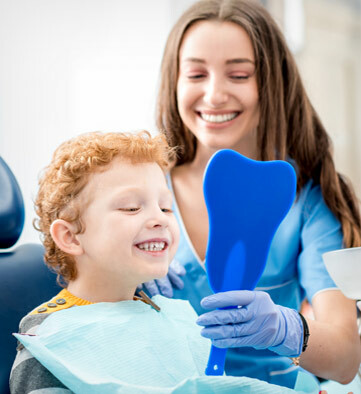 Should your teeth ever require a restorative treatment, you can rest assured knowing we will always discuss with you the available options, and recommend what we believe to be the most comfortable and least invasive treatment.